Poly ribbons at www.4giftpack.com are a fun way to add a finishing touch to any parcel,gift boxes,or gift bag. We offer a wide variety of poly curling ribbons, including self-curling ribbons and patterned ribbon with matching bows. 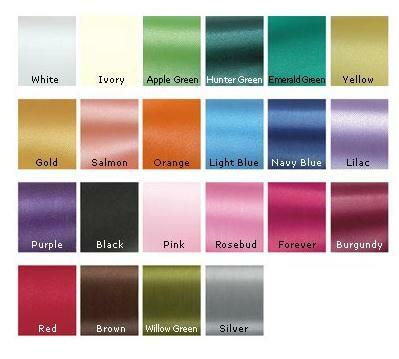 We also have satin-finish poly ribbons, which are perfect for floral bouquets and arrangements.contact with us to get those cheap poly ribbons. 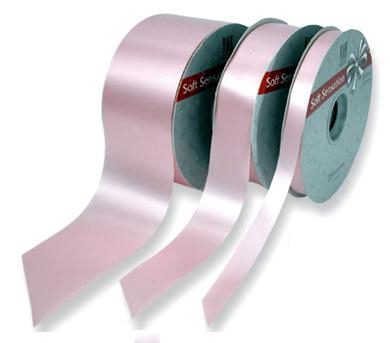 This satin ribbon has a shiny satin finish and is 100% waterproof - it is perfect for wrapping floral arrangements or bouquets. 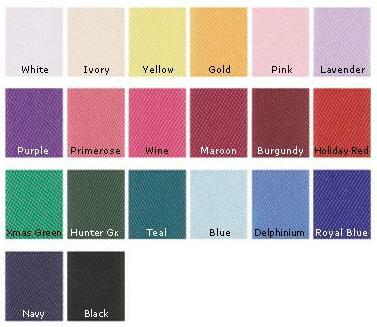 This style comes in 5/8", 1 1/2", or 2 1/2" widths, at 110 yards per roll -come in 22 colors. 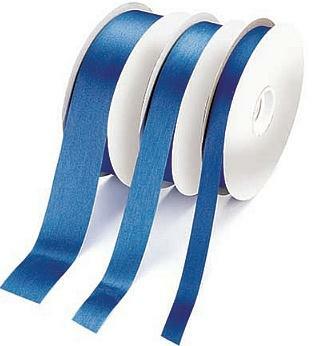 This acetate finish satin ribbon has a shiny satin finish and can be hand torn to different widths to create unique bows and creations. 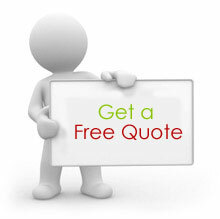 As gift packaging products supplier,4GiftPack offer full range of gift packaging products including gift boxes,gift bags,tissue paper,wrapping paper,ribbons and bows to fit any occasion at cheap wholesale price.Contact with us to get free quotation.